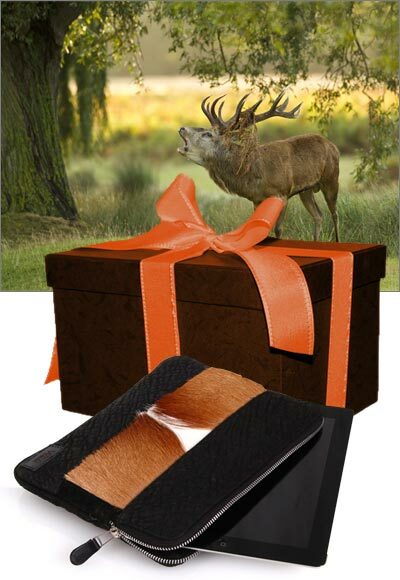 Give a personal present as a Gift Certificate covering the cost (partly or full) of producing a Wild Touch® product or give a physical Wild Touch® product in our elegant Gift Box. 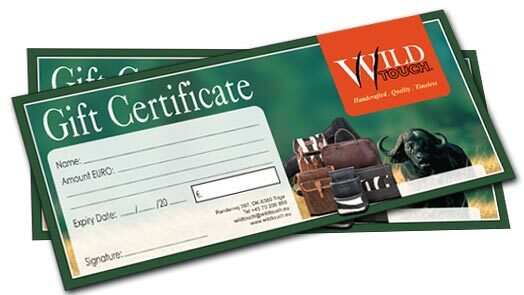 Our Gift Certificate are beautifully designed, and will make a personal touch to your gift. You can also choose to give a psychical product – placed in our elegant gift box and carefully packed in a shipping box so they arrive clean and in optimal condition. We can gladly enclose a gift message free of charge with any order as well. Contact us on +45 70 200 850 to order a Gift Certificate or Gift Box Service.